Wildfire Collective members are encouraged to give their professional support and services to initiatives, social enterprises and charities for free in the true spirit of giving – as individuals or on projects that the agency supports as a collective. 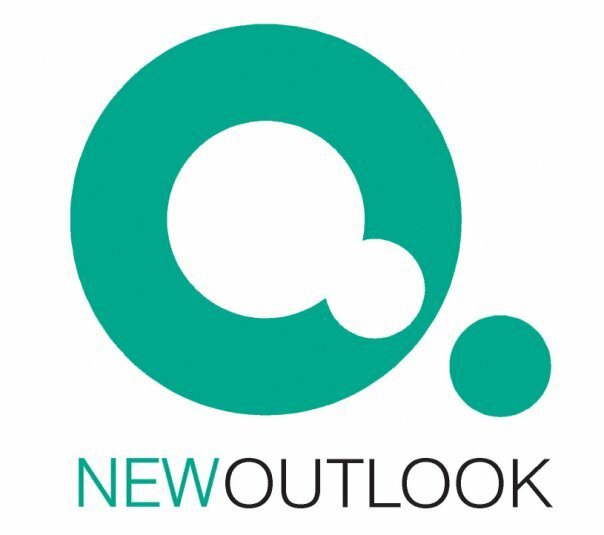 We currently offer free marketing, communications and public relations support to the Outlook Organisation, a charity and social enterprise who run personal development programmes to support people, from all walks of life, in gaining the self-awareness and inspiration to create and do more in their lives. We chose the Outlook Organisation because their courses are a vehicle for social change, where inclusiveness, giving, personal integrity, high-achievement and excellence is the common currency. As a social enterprise, all their profits go towards furthering their mission, making their courses, seminars and retreats available to as many as possible. What's not to love? Would you like our professional support? If you're a charity, social enterprise or involved in any projects which make the world a better place – get in touch, we might just support you for free.